This year I decided to use my cabinet doors for activities and use them to put up exit tickets. 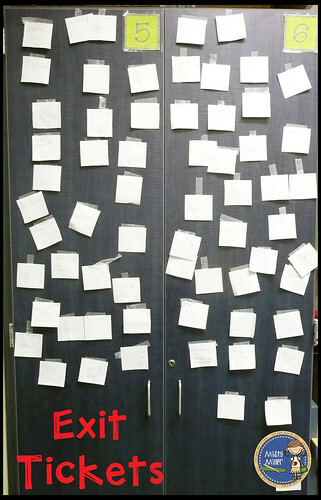 When the kids put exit tickets up, I have them tape them to the doors backwards. I have some students that won't do their own work if they can look at someone else's. It's not fancy, but it works for me. 1) "The Answer Is..." This is just a piece of large paper with a number written on it. The kids (in their spare time) write an equation where the answer is that number. I tell the kids to be creative when choosing their equation. They don't want it to look like someone else's. 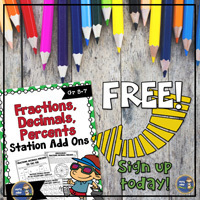 This allows for differentiation. 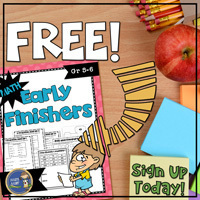 My lower kids can write something simple and my higher kids can write something more difficult. 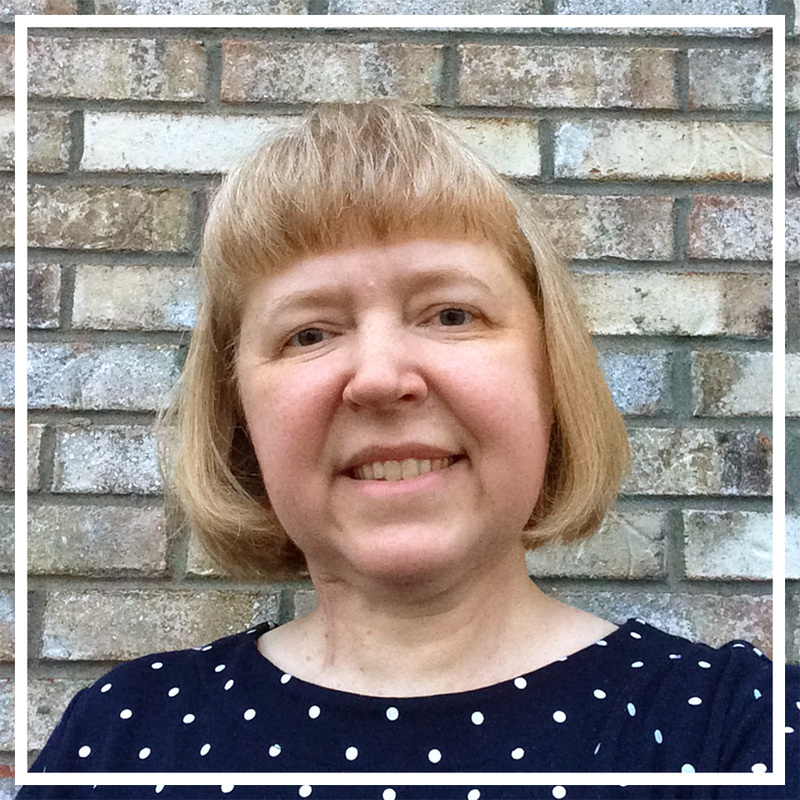 2) "Math Whiz" I have a 3x3 grid with the numbers 1-9. Below the grid is a target number. I write a target number on a card. 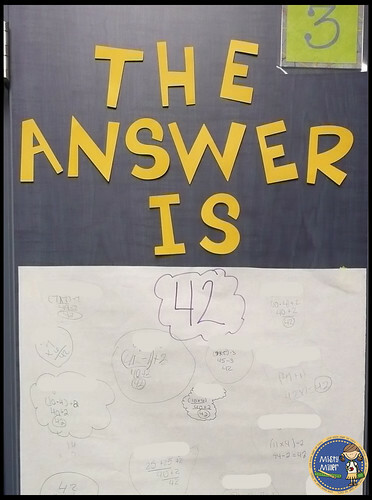 Students need to use the three numbers that are connected to reach the target number. 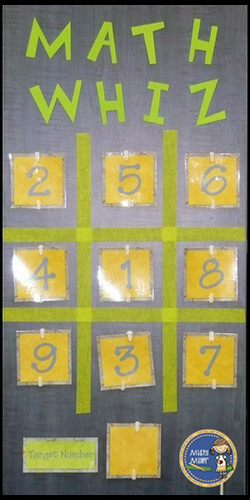 They can use the numbers up/down, across, or diagonal and can start from the first number in the row or the last. They add, subtract, multiply, divide, and/or use parenthesis to come up with the target number. I have them write their equation on a strip of paper and put it in a container. I also stress not sharing the answer with neighbors/friends. I change the target number every so often and mix up the numbers. Here's a picture of my cabinet door. 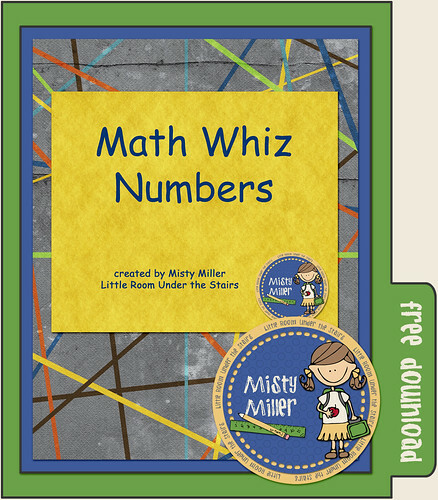 If you would like the numbers for Math Whiz, you can download them here --->Math Whiz. 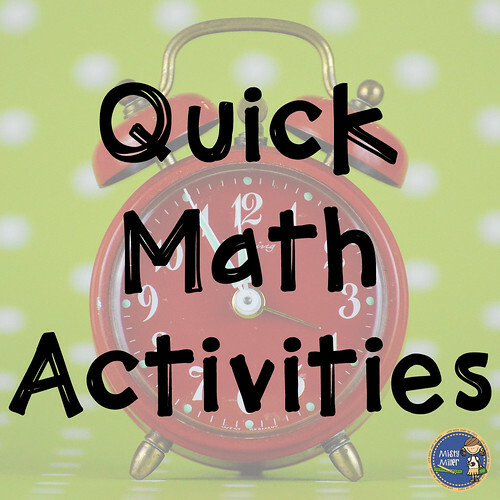 Do you have a quick math activity to share? Excellent ideas! I like the location of your exit tickets.